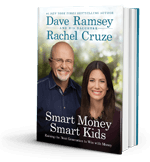 We want to answer any questions you may have about Smart Money Smart Kids. Please contact us, and someone from our team will get back to you shortly. For questions, contact us.